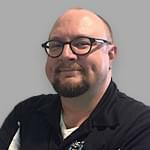 Here’s To Beer: A Weekly Beer Blog Part 37! Lark Brewing Co. in Waterloo have been working with Lake Time Brewery in Clear Lake, IA and are producing a beer together! Slanted & Enchanted is an imperial IPA in the Kveik style with a special yeast. It is an imperial so mind the ABV coming in at 10.5%. I, for one, am looking forward to this beer and hope to be writing more about it soon! Picked up this one this week. 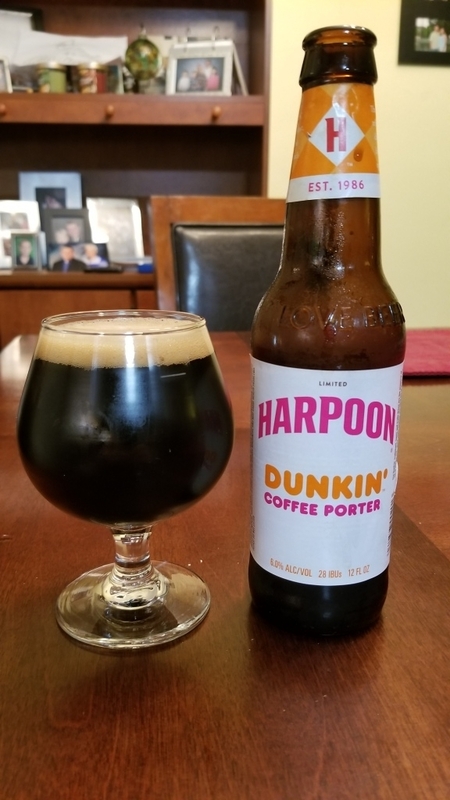 This is a brand new release from Harpoon and uses the wonderful taste of Dunkin’ Donuts coffee. It’s not new to have a coffee beer of course but this is a little different. Pours black with a creamy head like the froth on a Americano coffee drink. Smells of chocolate and roasted coffee beans. It’s creamy on the tongue and that sweet and bitter flavor of coffee and cream is plenty present. I’ve had lots of coffee porters and stouts, but this is one that is an easy drinker; more so than a lot of others. It’s only 6% ABV and just a slight warming on the back. If you love espresso and chocolate, you’re gonna dig this! 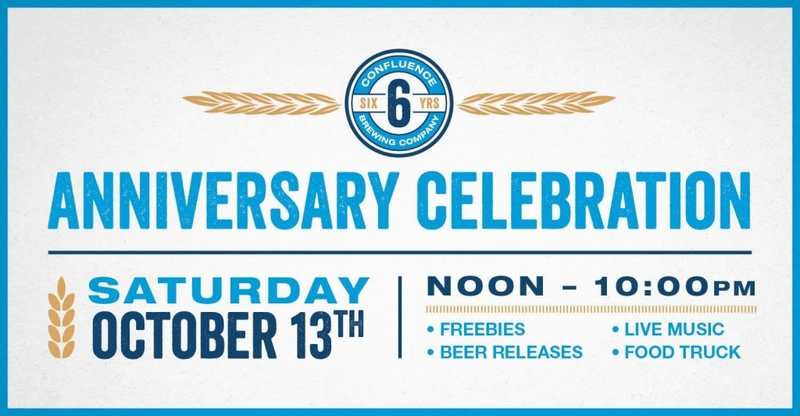 Coming up October 13th, Confluence Brewing is celebrating their 6th Anniversary and want to celebrate with everyone! Confluence is in Des Moines and I suggest making this party. 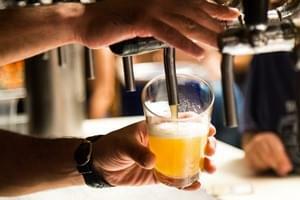 I’ve tasted many of the brews and I wasn’t disappointed in any of them! Plus, the first 500 people will get a 6th Anniversary glass and the first 100 of those will get the 2018 Anniversary beer in it!